Welcome to the City of Niles, Ohio. We are pleased to have you visit us and hope you enjoy seeing what makes our city such a special place. These are exciting times for Niles. We are creating a future vision, we have more citizens who are becoming actively involved, and we are moving forward! 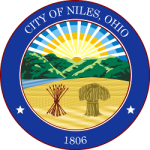 The City of Niles offers vibrant businesses, scenic parks and wellness areas, exceptional city services and safety forces, outstanding restaurants and shopping and a great school system. The City of Niles is committed to a continued effort in creating an environment in which both our residents and businesses can thrive. It takes all of us working together to make that happen. We truly are and will continue to be stronger together. The Mayor’s Office provides executive leadership and community outreach for the city. The office is responsible for the overall management of the City’s departments, the support services necessary to maintain them, and the presentation of the City’s annual budget. 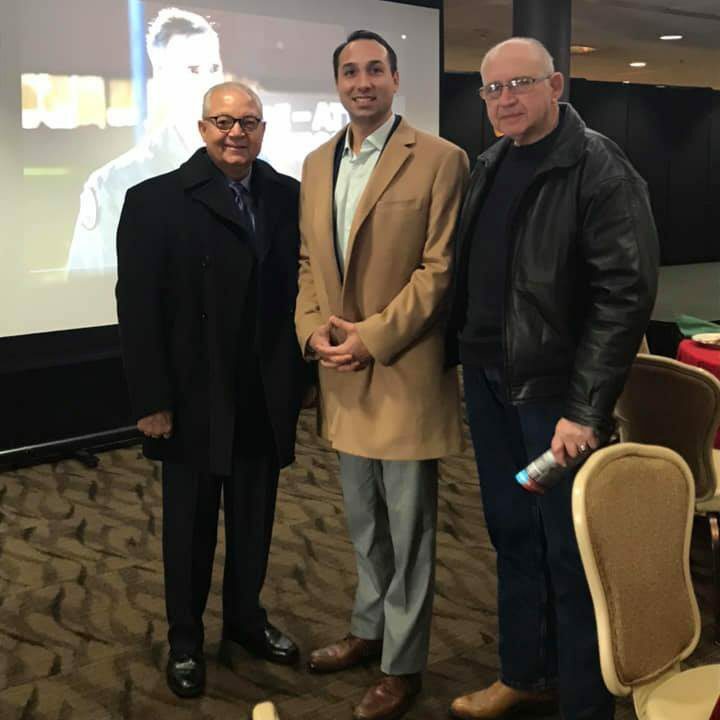 The Mayor’s Office works with the other elected officials of the City in the day-to-day operations, as well as with City Council to discuss and pass legislation for the City. It is also the responsibility of the Mayor to represent the City on local, state, and national levels. The mayor of the City of Niles is elected to a four year term. Qualifications include U.S. Citizenship, Niles Residence, and a High School Diploma. There is no age limit to run for mayor. Mayor Steve Mientkiewcz attended Niles McKinley High School, graduating in 2002. After high school Mientkiewcz attended Youngstown State University where he received a Bachelors of Science in Middle Childhood Education in 2007. He continued his higher education at Kent State University to obtain a Master’s of Science in Education Administration in 2011. After completing his master degree Steve became a teacher at the Rich Center of Autism in Youngstown. 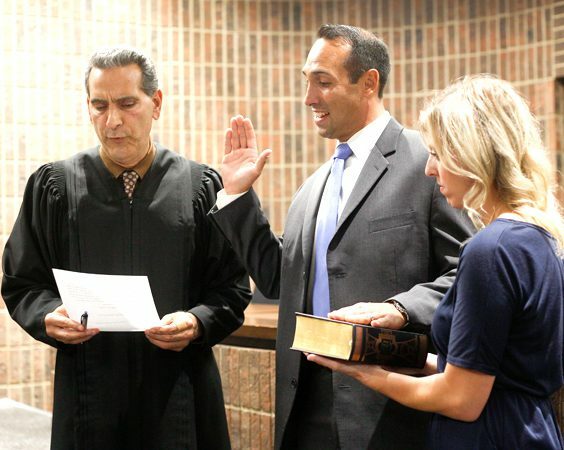 Steve Mientkiewcz was selected to finish out former Mayor Thomas Scarnecchia’s term, and resigned from his job as a teacher to fulfill his role in the Mayor’s office for The City of Niles. Before becoming the Mayor, Steve was a member of the Niles Precinct Committee (3C) from 2006-2013, and served as the Second Ward Councilman from 2015-2018. Mayor Steve Mientkiewcz would like the opportunity to serve the citizens of Niles and represent the future of our city. As councilman, he brought fiscal responsibility and transparency. As Mayor, he operates in an OPEN and HONEST manner. Steve will engage in the planning process and create a vision for future growth. He will bring intellectual thought, intelligent ideas, and independent decisions all for the betterment of our community. Want the Mayor to Marry You? Mayor Steve Mientkiewicz is authorized to perform marriage ceremonies under Revised Code 3101.08.